Hi ! 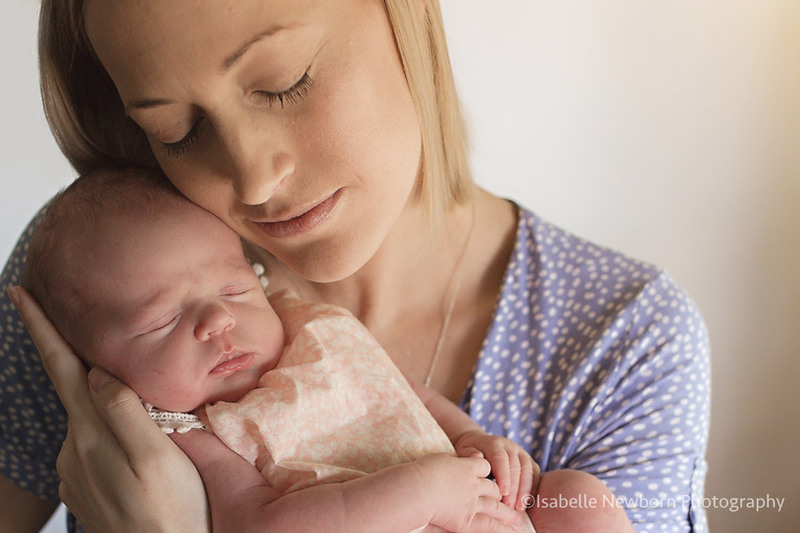 Welcome to Isabelle Newborn Photography, newborn specialist in Brisbane. Are you living in Brisbane and expecting a baby ? Do you have a special story to share ? Or, do you know someone who is, and are looking for a beautiful gift ? One that baby will never outgrow ? Isabelle Newborn Photography, offers newborn photography services in Brisbane. Did you know that I have been photographing newborn babies since 2013 ? I created Isabelle Newborn Photography shortly after my 3rd child turned 1. What is my purpose with each photoshoot ? My goal with my clients to is make them happy ! It is about them. Their family. What makes them unique. What memories they want to keep, and pass down to their children. When parents book a newborn shoot, it is because they want to remember exactly how their baby looked like, how they felt like just days being new parents, or days seeing their “baby” become “big brother” or “big sister” overnight. Often, this photoshoot is the first outing after they have come home from the hospital where their baby was born. For this very reason, I strive to make their session as enjoyable as possible. It’s great to have beautiful photos, it’s even better to have fond memories of when these photographs were created. This is one of the reasons why I incorporate hair and make-up with each of my sessions. Each session starts with a professional hair and make-up for the mum. Why ? All mums will agree that going to the hairdresser isn’t just about getting their hair done. It’s also some time that they have to themselves, when they get 100% of attention from one or several other professionals. I don’t know many mums who don’t enjoy going to the hair dresser, Not one. Adding professional hair and make-up to all of my sessions made perfect sense. I want the photoshoot to be an enjoyable moment, and create photos that are as beautiful as possible for my clients. Another thing which sets my photography experience apart is that each client has a private reveal and ordering session in their own home. This appointment is scheduled when their baby is around 3 weeks of age, and having me come to them makes their life so much easier.